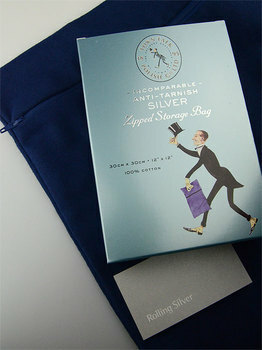 Discreet storage bag from Town Talk Polish UK to protect your prized silver from tarnishing. This high quality dark blue bag is made from 100% cotton and is designed with protective properties to prevent your precious silver bullion from tarnishing. Made in England. 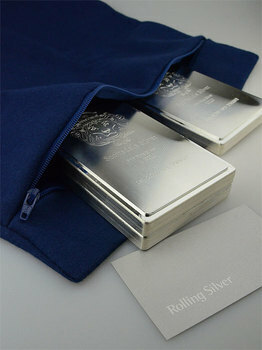 Size: 30 cm X 30 cm / 12" x 12"
Bag is large enough to fit multiple Scottsdale Silver Kilo Stackers. Plenty of room for smaller silver bars or coins such as 10oz, 5oz and 1 ouncers. Town Talk Polish was established in Lancashire, England in 1895, to supply the finest Polishes, Cleaners and Accessories for Silver, Gold and Precious Metal Jewellery. 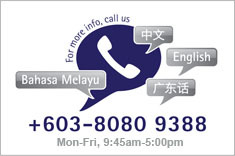 Town Talk Polish has more than 100 years of experience in protecting precious metals. Noted: Silver Bar not included.